We’ve written recently about some of the recent improvements Control4 has been making to their automation systems. 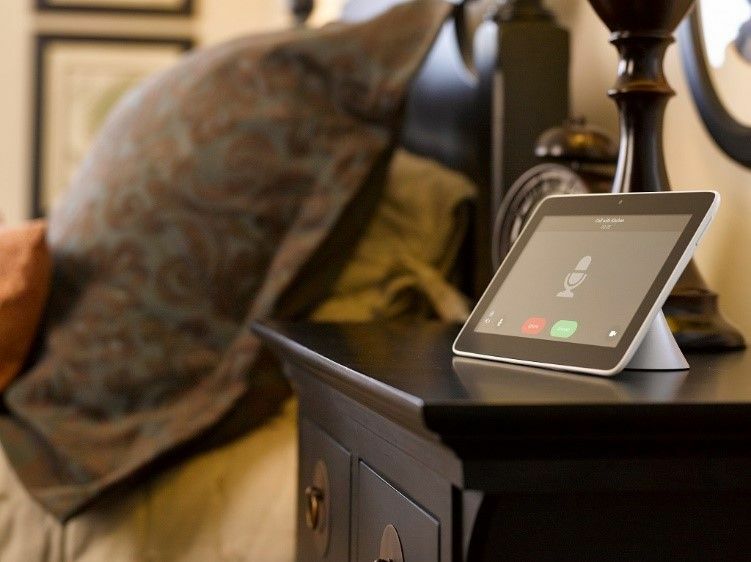 One of their cool new features has to do with their Intercom Anywhere app which makes it easier to communicate with guests and family at any time. If you live in the Fountain Hills, AZ region, have a Control4 system or are interested in one, Insight Automation International has the scoop on these new features. 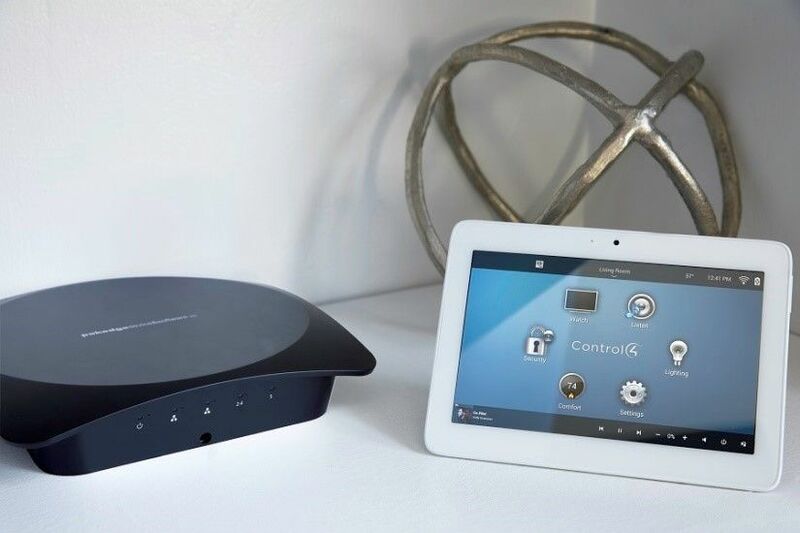 If you’re interested in home automation or have already automated some of the systems in your home, chances are you know about Control4. 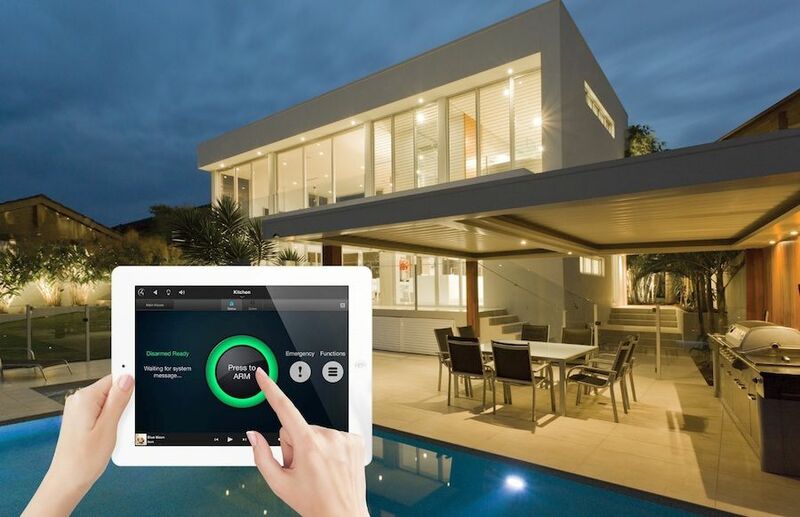 As one of the leaders in the area of home automation systems, Control4 is continually pushing forward to give homeowners more options. As part of that push, Control4 recently announced the release of its newest operating system for its devices, version 2.10.4. 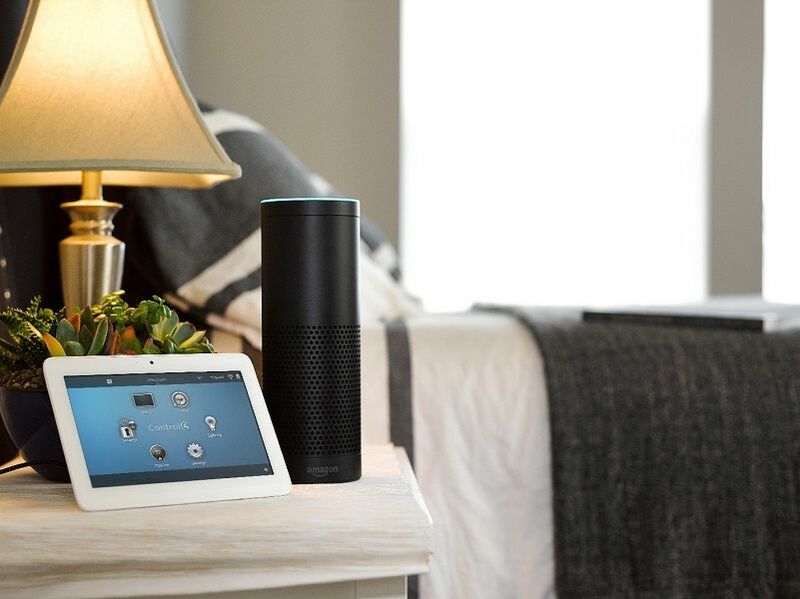 Let’s take a look at what’s new with this latest operating system and the impact it will have on homeowners in and around Calgary, AB.